Linus' Blog: Flight Attendant Steals iPad From Passenger And Gets Caught By Amazing App! Flight Attendant Steals iPad From Passenger And Gets Caught By Amazing App! Last week a passenger flying on Horizon Air, which is owned by Alaska Airlines, lost his Ipad during a flight. The passenger’s Ipad was equipped with an app called “Find my Ipad”. 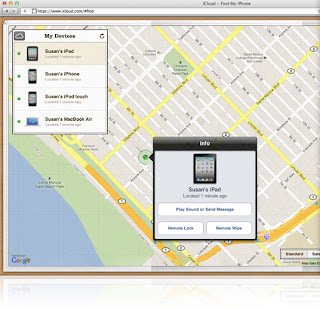 Witch this app you can track down your Ipad everywhere in the world, display messages to the finder of the device and even lock it with a passcode. 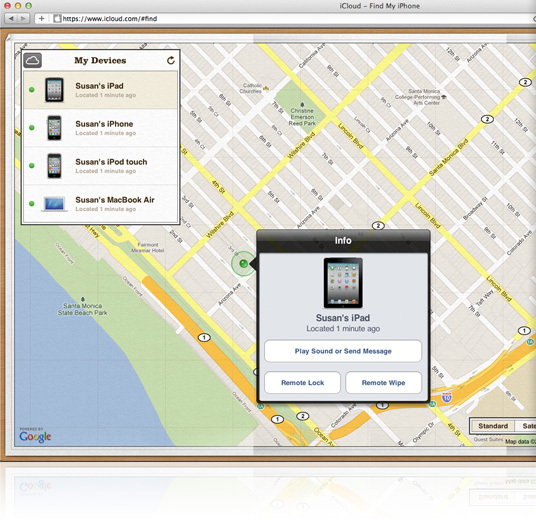 The Ipad’s owner was able to track it to an address outside of Portland , Oregon. Wendy Ronelle Dye, a flight attendant, was arrested for theft. She claimed that a passenger brought the Ipad to her and that she never used it and planned to turn it over to the airline officials. This was a lie as the police found her personal information on it. Wendy was suspended for her actions.